← Is ‘Ghost Hunting’ the Greatest Robbery Excuse Ever? The seventh installment of the street car racing series had begun shooting in September. 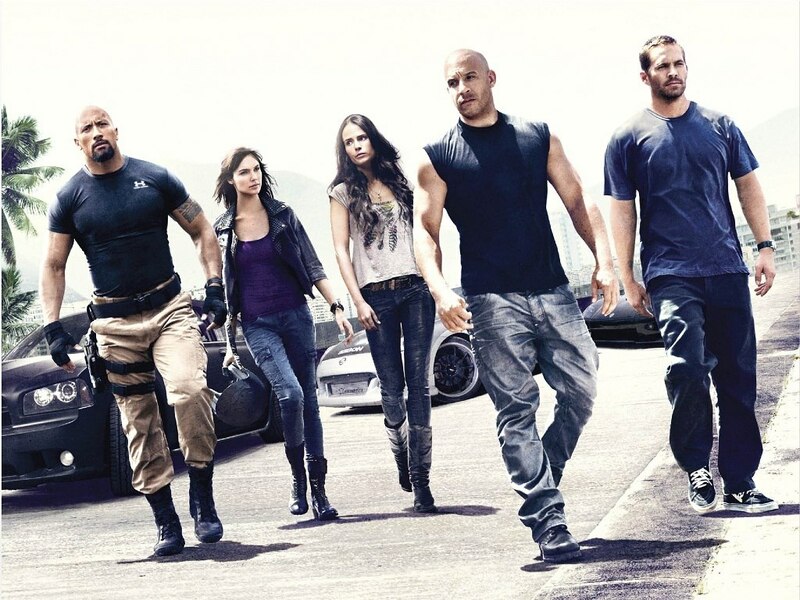 While much of “Fast & Furious 7” has been filmed, it’s far from complete. 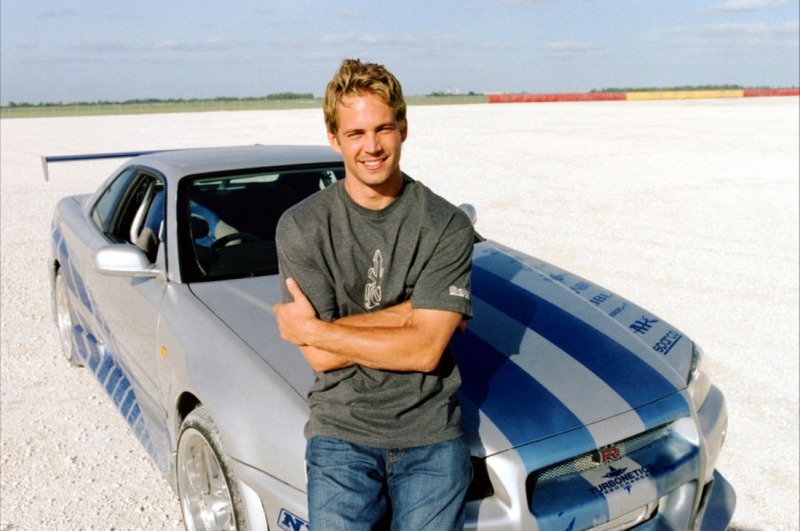 When Walker died in a fiery car crash Saturday north of Los Angeles, the film was on break for the Thanksgiving holiday. Shooting had been planned to resume Monday in Atlanta, but production was put on hold following Walker’s death. Universal had been trying to fast-track “Fast & Furious 7” for a July 11 release, a date that’s likely to be postponed. Universal hasn’t yet announced any release date change. It’s official “Fast 7” is officially shutdown until further notice. Not that I thought this wouldn’t happen, but I had a sliver of optimism about the whole thing. Losing Paul Walker earlier in the week was a huge blow to the franchise. Say what you want about the “fast” movies, but I enjoyed them. I am a huge car guy and these movies brought my obsession to life. I dare you to tell me that you didn’t want to be Brian O’Conner or Dom Toretto after the credits rolled on one of these movies, I dare you! The cast, especially Vin Diesel, Tyrese Gibson, and his originally cast-mates, have to be totally distraught after what happened on Saturday. I don’t think they could have returned to set, even if it was still in production. I think the movie will eventually be rewritten and get the green light, but until then I send my condolences to everyone that worked with Paul during his tragically short acting career. Moving forward will not be easy for the cast, but I think it can be done. Movie was set to be released on July 11th 2014, my birthday. What a kick to the nuts. Posted on December 5, 2013, in Average Blog Posts and tagged done, fast and furious 7, july 11, over, paul walker, shutdown. Bookmark the permalink. Leave a comment.